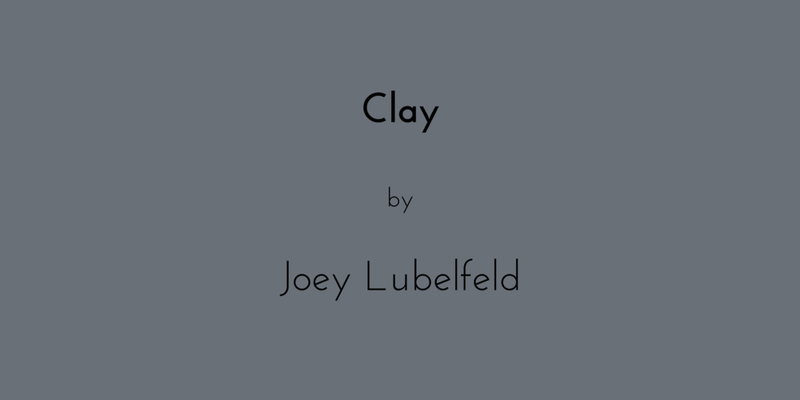 Joey Lubelfeld is a freelance producer and director with a background in devised work. Chicago: work with The Whiskey Rebellion, Skokie Theatre, Headline Theater, Israel Horivtiz’s Beirut Rocks and Paula Vogel’s The Baltimore Waltz. London: Stop, And… (a devised documentary piece in collaboration with Anna Herman of Clean Break) and Queervolution (a devised piece produced as a part of the ZU-UK’s House of Healing). Assistant directing: Grant James Varjas’ Accidentally, Like a Martyr (A Red Orchid Theatre; dir. Shade Murray) and Tom Weber’s Genomenon (Piven Theatre Workshop; dir. Benno Nelson) among others. NYC: work with the Brooklyn Actor’s Troupe.